How to plot two list in the same graph, but with different colors? 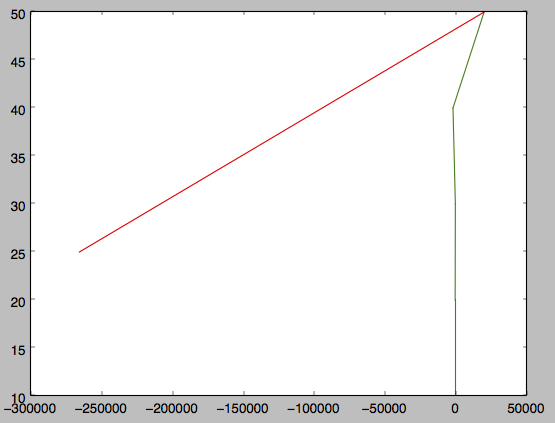 You should use plt.plot twice to plot two lines. 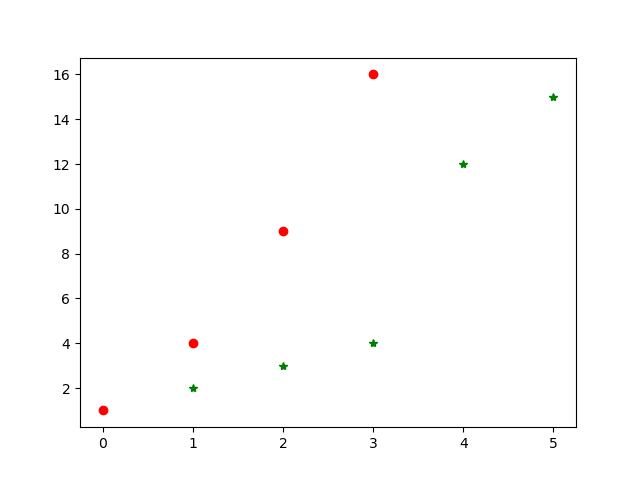 I don't know what is your X axis but obviously you should create another array/list to be your X value. Then use plt.plot(x_value,forecast, c='color-you-want') and plt.plot(x_value,train_z, c='another-color-you-want').
. Please refer to the pyplot documentation for more details. It's very easy, Hope this sample code will help.